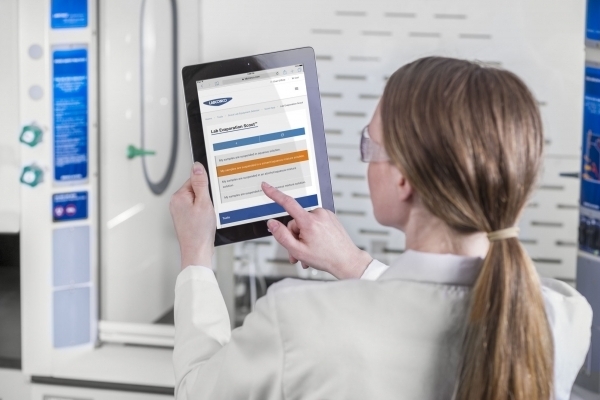 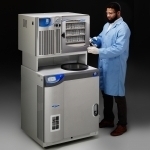 Designed to handle the lyophilization needs of research and pilot plant laboratories, FreeZone Freeze Dryers include a large touch screen display. 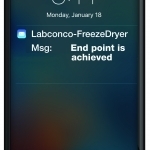 The Lyo-Works™ OS provides a real time display of collector temperature, vacuum level and optional End-Zone™ end point detection system. 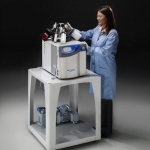 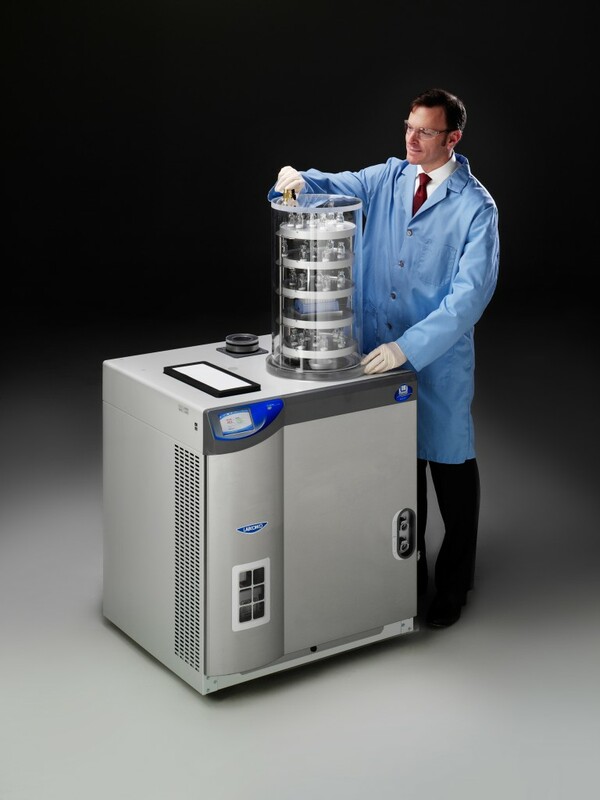 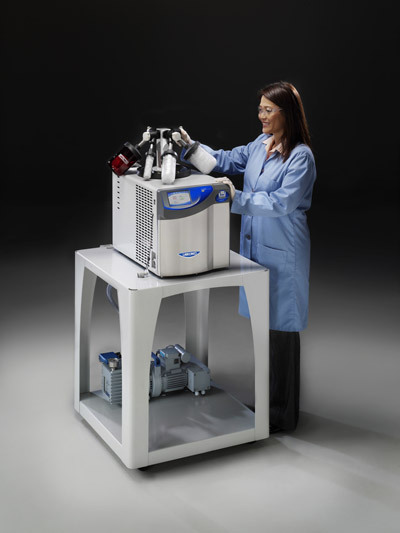 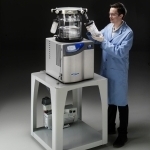 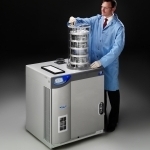 FreeZone Legacy Freeze Dryers are designed to handle the lyophilization needs of research and pilot plant laboratories. 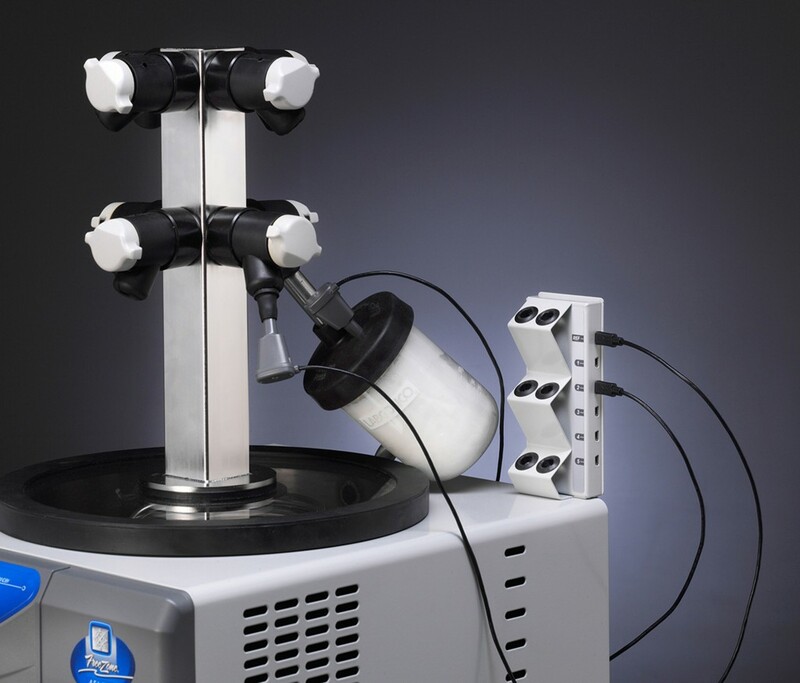 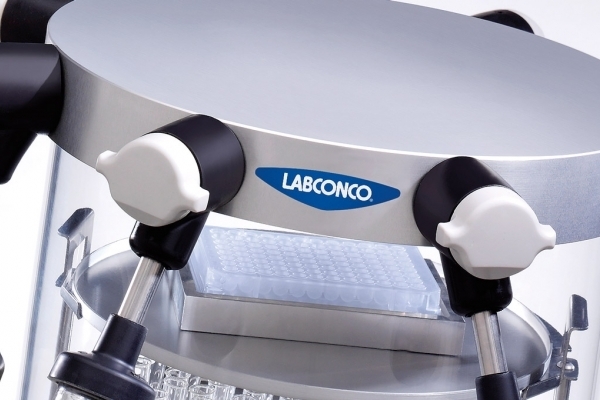 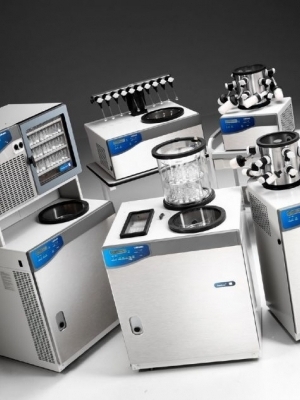 Benchtop models are offered, with collectors that reach -50° C.
These freeze dryers are an all-in-one benchtop lyophilizer and stoppering tray dryer that cools to -85°C to freeze dry low eutectic point samples. 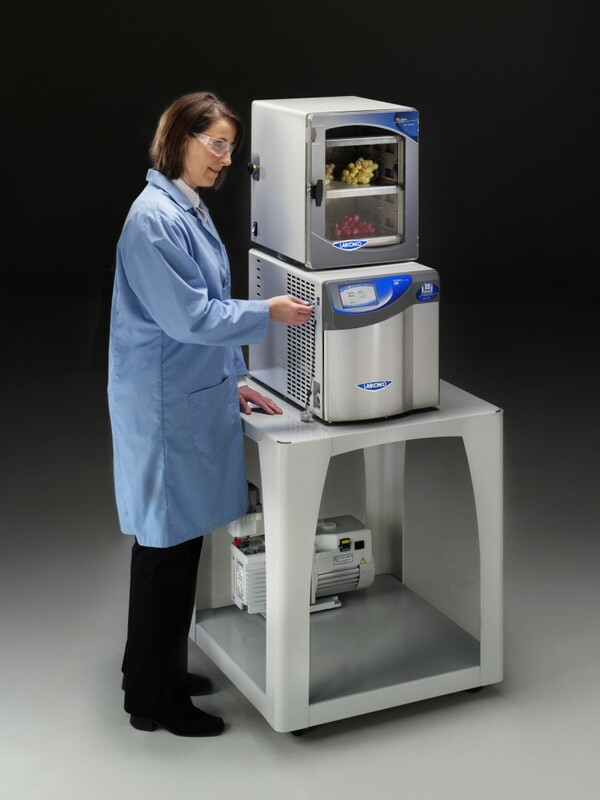 For occasional lyophilization needs, the Dry Ice Benchtop Freeze Dryer provides a simple, economical means of freeze drying. 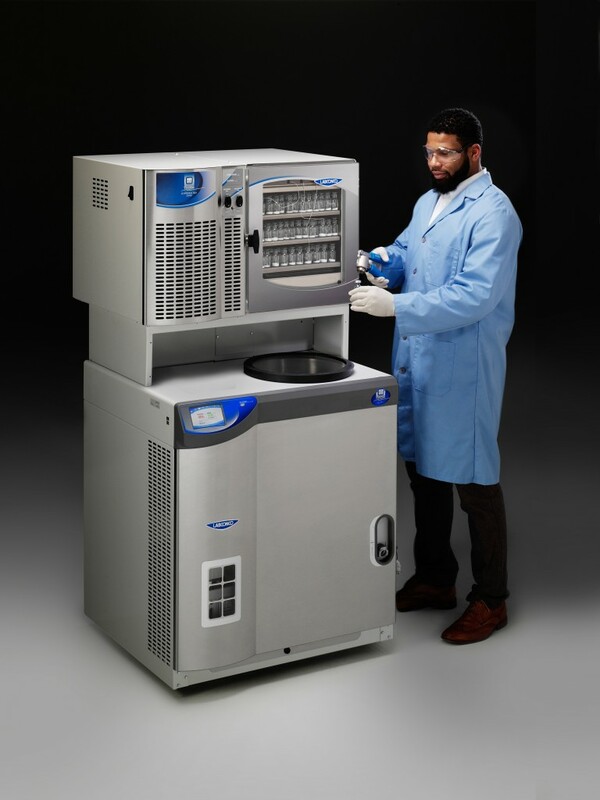 FreeZone Freeze Dryers (lyophilizers) are designed to handle the lyophilization needs of research and pilot plant laboratories. 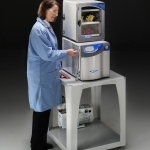 Select from benchtop and mobile console models. 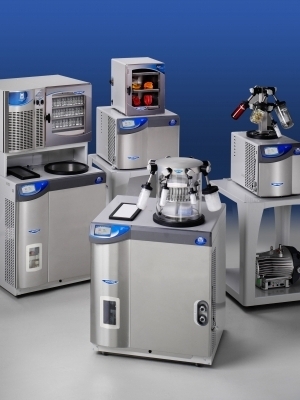 Freeze dryers that reach -50°C and - 84°C are available with collector capacities from 2.5 to 18 liters. 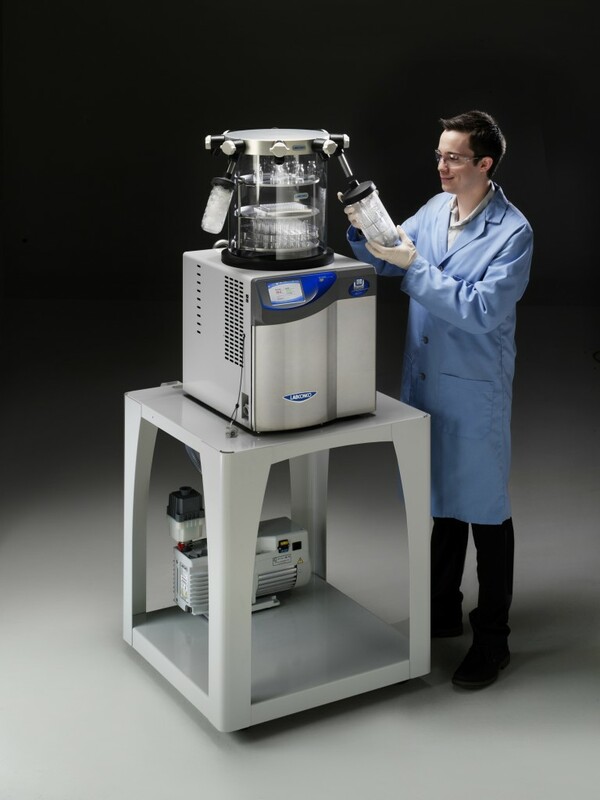 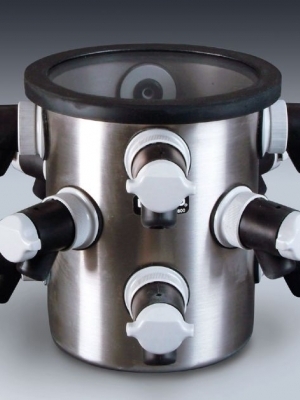 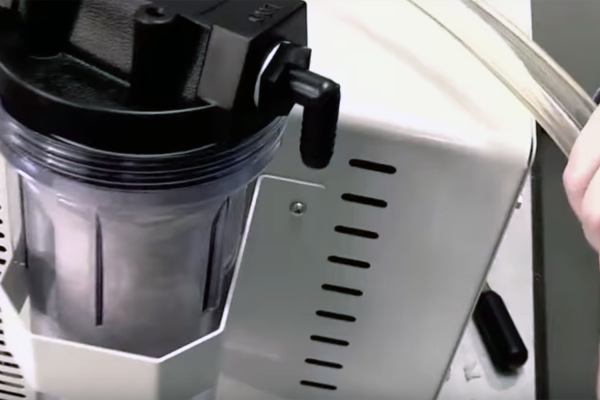 A 4.5 liter lyophilizer that reaches -105°C is also available, which is suitable for samples containing dilute methanol and ethanol. 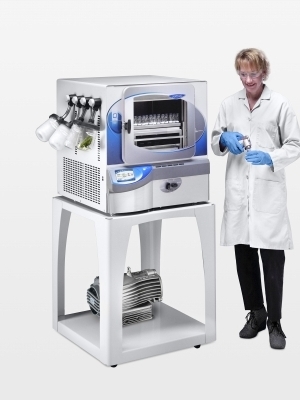 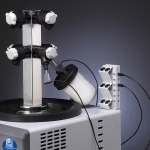 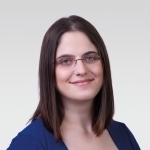 Lyophilizers with collectors that reach -84°C are ideal for freeze drying samples with low eutectic temperatures including ones containing acetonitrile. 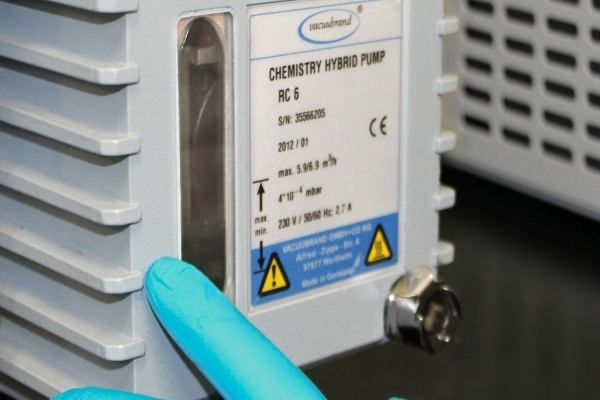 Safety data sheet for heat transfer solution used in FreeZone Stoppering Tray Dryers manufactured since 2004 and FreeZone Triad Freeze Dry Systems. 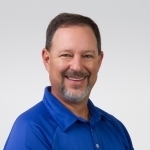 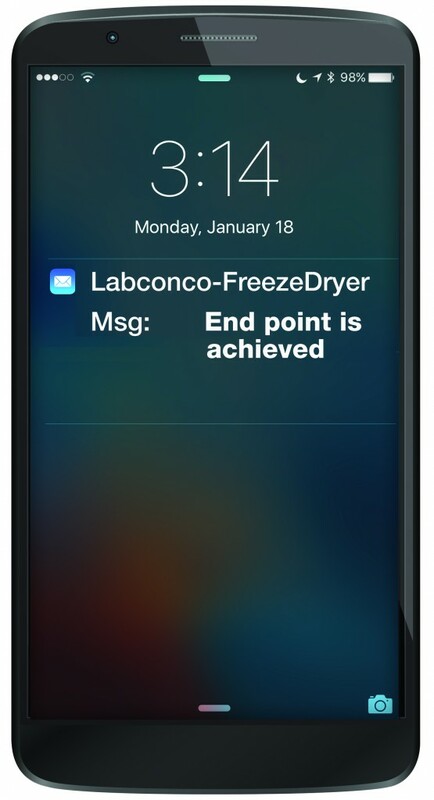 Whether you have a benchtop model, console or even a stoppering tray dryer, we’ve got demonstrations videos for setting up your FreeZone and programming Lyo-Works OS with End-Zone End Point Detection.